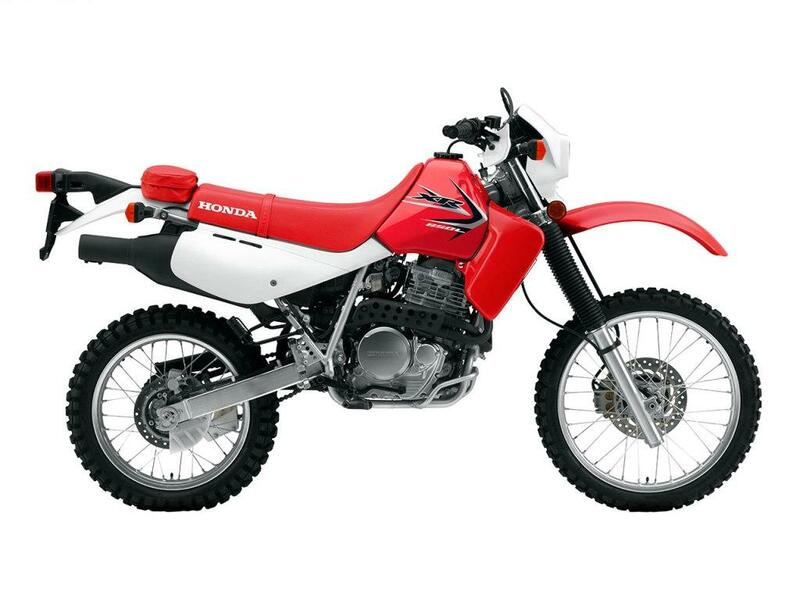 Honda is known for releasing exciting motorcycle models every year. 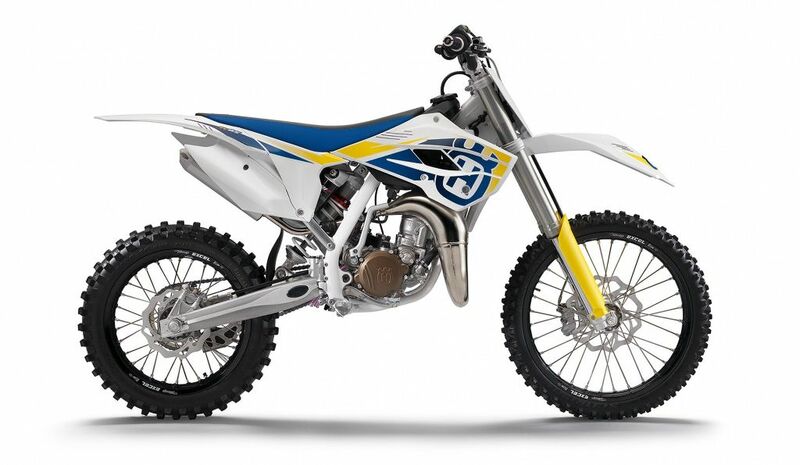 These motorcycles are always developed to satisfy different needs and meet the growing demands. 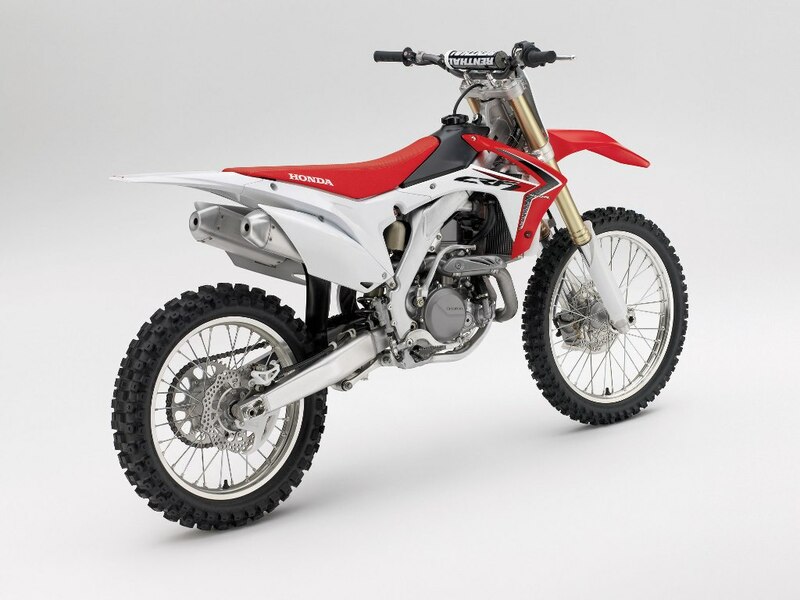 Honda motorcycles come in a wide diversity of colors, designs, speeds and also prices to allow riders and racers from around the world to find what meets their needs and suits their budgets. 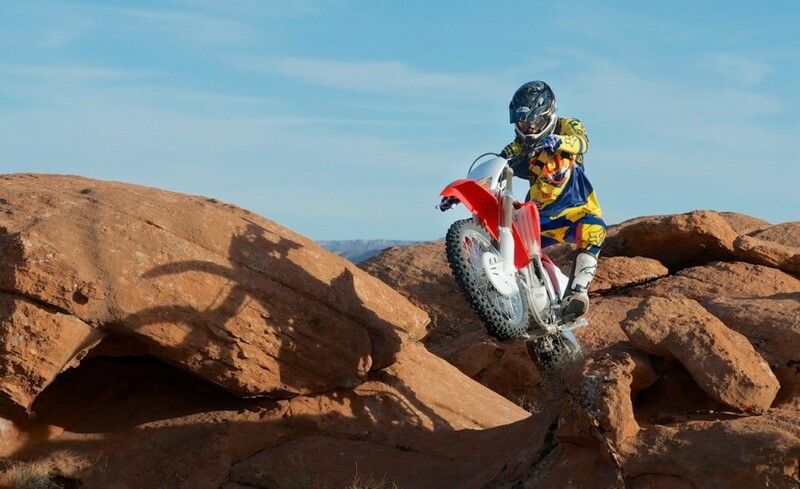 There are motorcycles that are especially designed for desert racing, while there are others that are created for just fun. 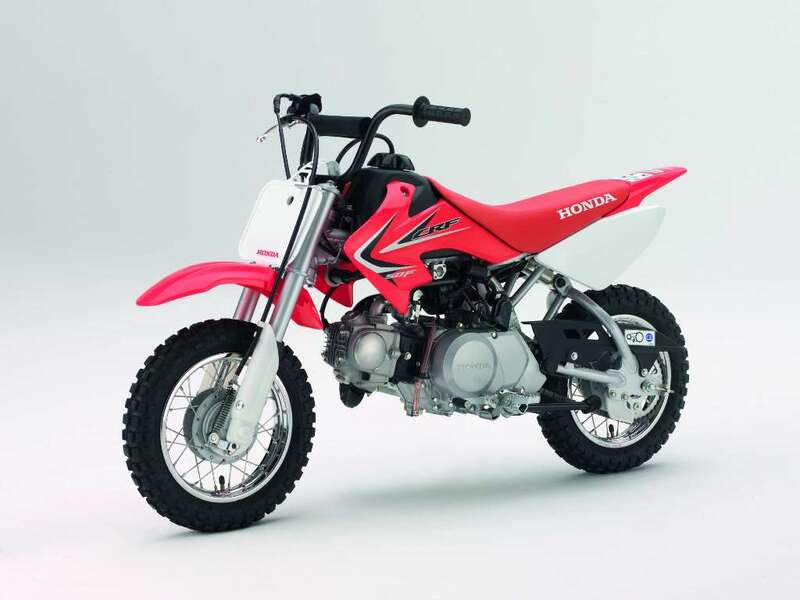 There are several motorcycle models that are designed by Honda and are considered to be perfect for professional riders and racers but this does not mean that beginners and young riders cannot ride Honda motorcycles. 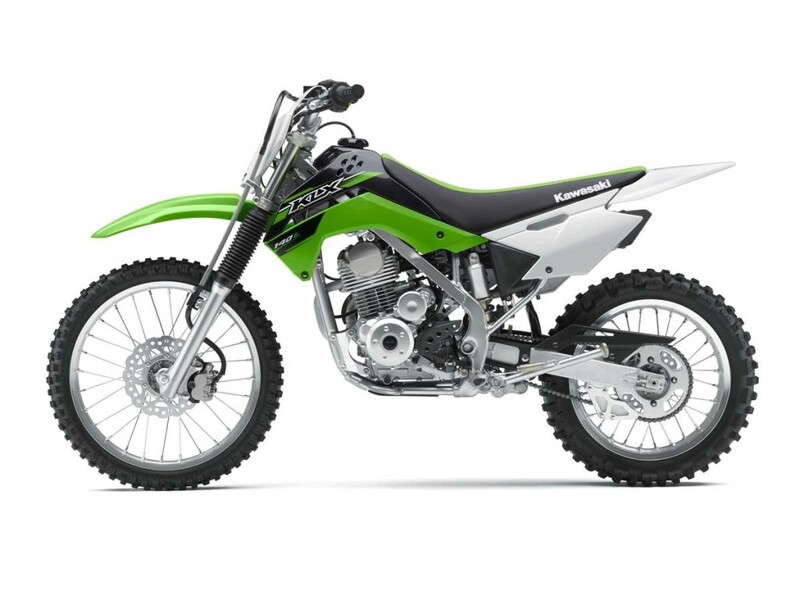 There are amazing motorcycle models that are especially created for those young riders and beginners who do not know how to professionally ride motorcycles and care more about fun in addition to improving their abilities. 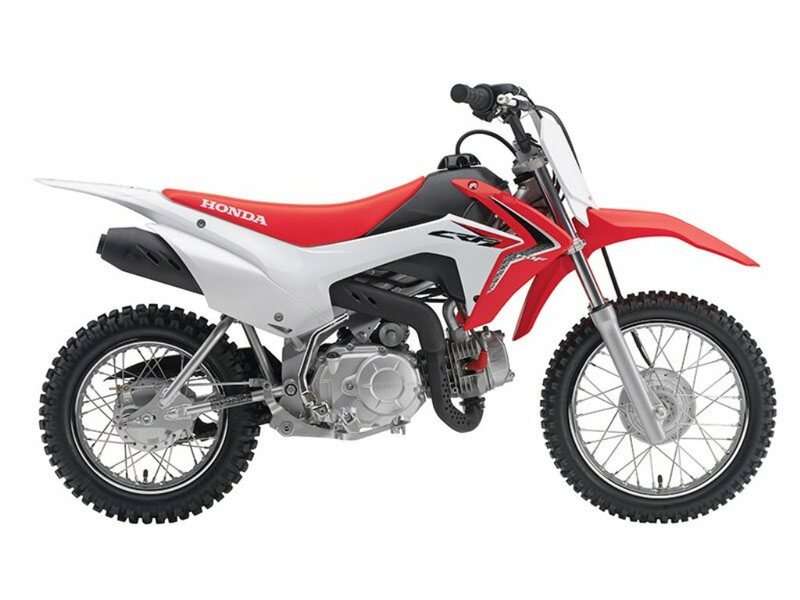 If you are one of those young riders or beginners and want a perfect Honda motorcycle that suits you, then you can choose CRF230F, CRF110F or CRF50F since they are all perfect for those who look for fun and want to improve their abilities to be professional riders. 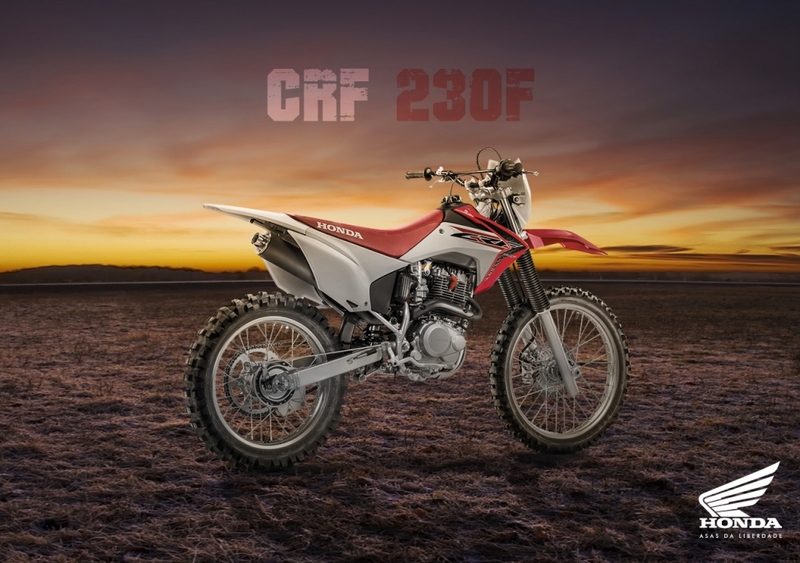 CRF230F will be available in August 2015 and it costs $3,699, CRF110F will be available to be purchased in June 2015 for $2,099 while CRF50F will be sold for just $1,399 starting from June 2015. 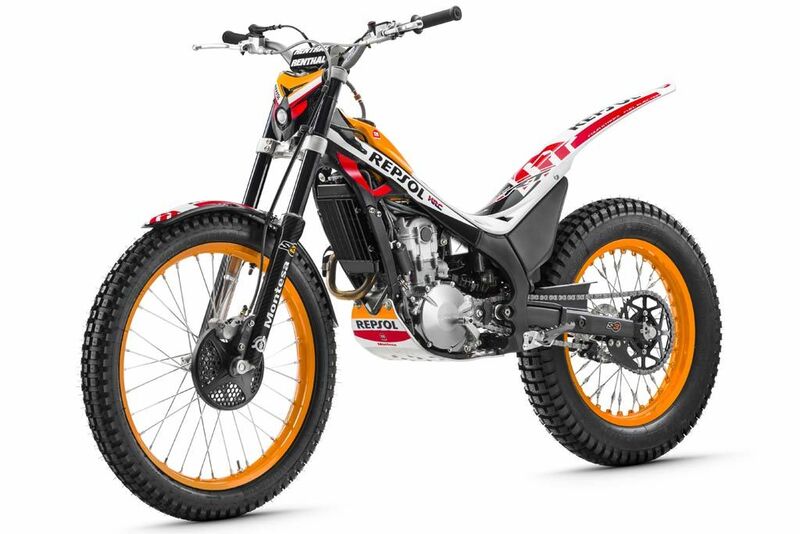 There are other awesome motorcycle models that are going to be released by Honda for its customers in this year. 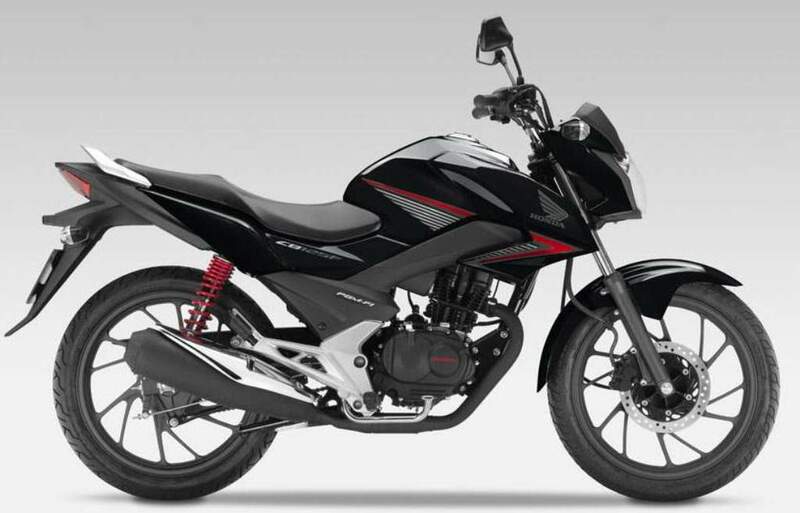 NM4 and PCX150 are among the perfect motorcycle models that will be available in this year for the amazing features that they have. 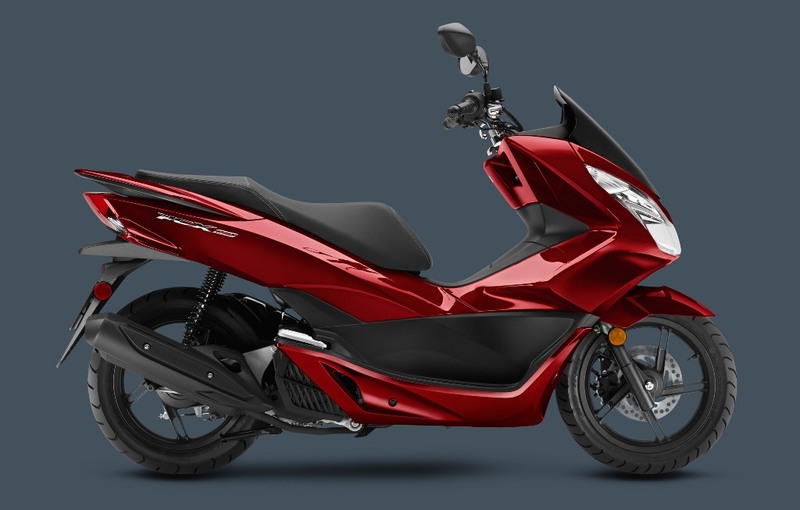 Honda PCX150 is one of the best motorcycle models that are presented by Honda for its customers in this year. 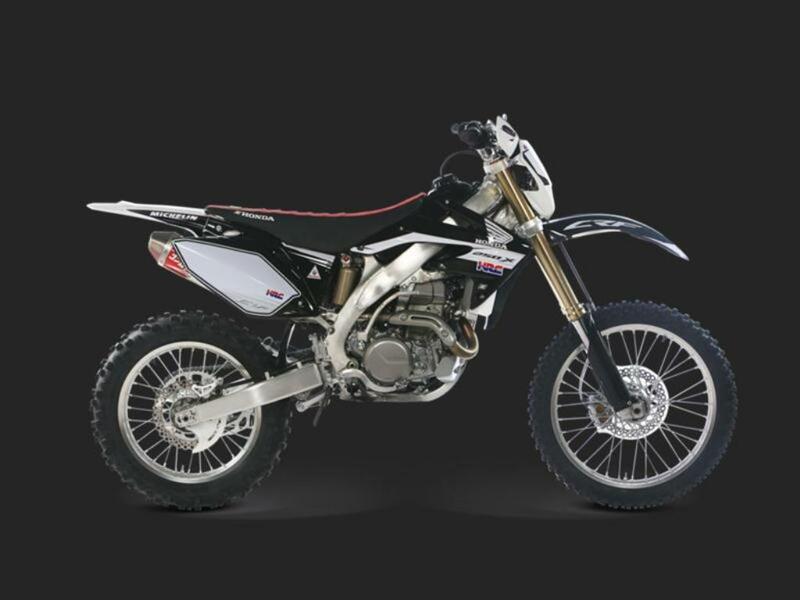 It has many perfect features such as being practical, modern and nimble in its design and its affordable price is highly responsible for making it a perfect choice for many riders. 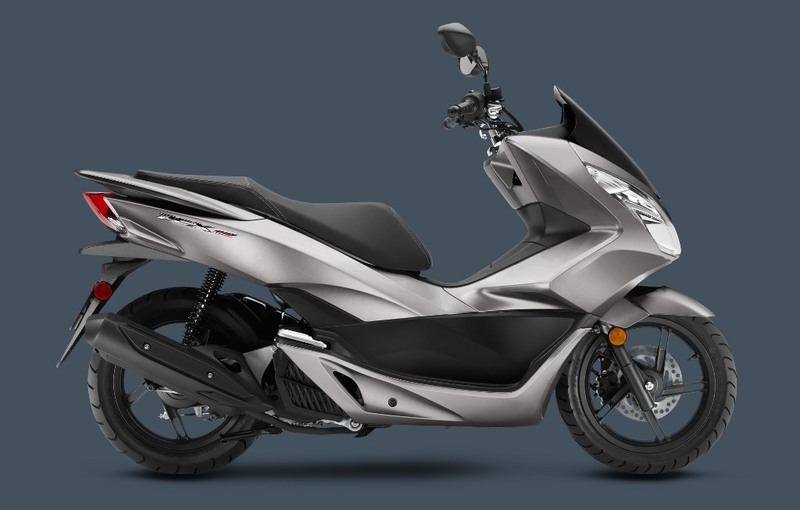 PCX150 features fuel efficiency, large 2.1-gallon tank, 153cc liquid-cooled engine, low friction technology, amazing seat which is comfortable for the rider and passenger, LED headlights which are really stylish and 12-volt accessory socket which is perfect for charging personal electronics. This model is available in two different colors which are steel gray and dark candy red. 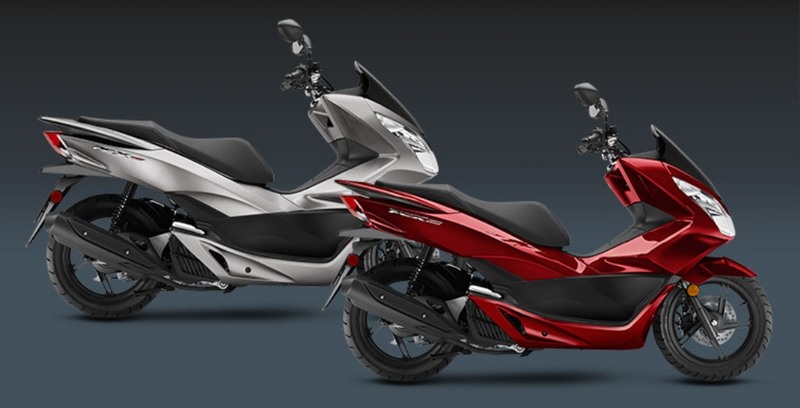 You can purchase PCX150 for just $3,499 starting from August 2015. 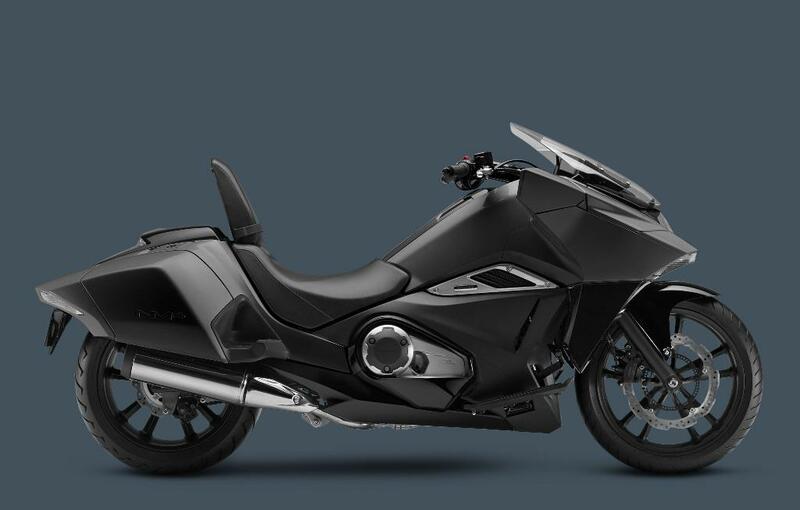 Honda NM4 is about innovation making it one of the most stunning motorcycles that you can ever find on the road. 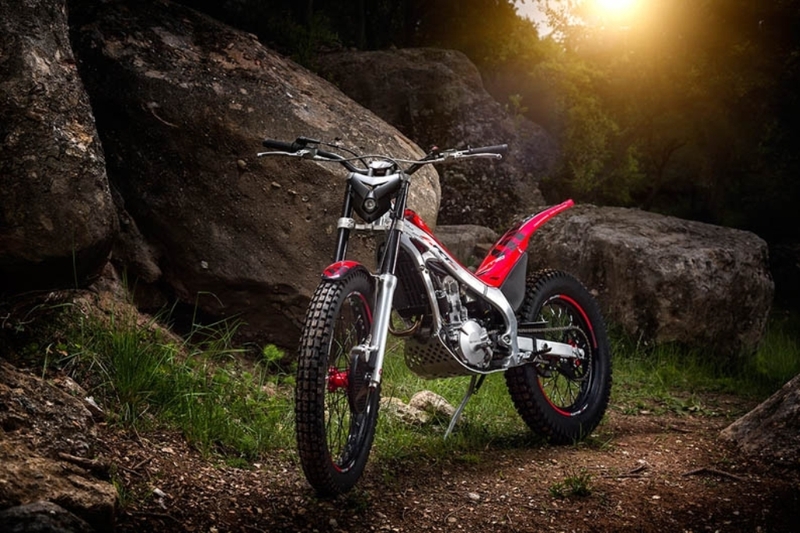 It attracts the attention of anyone even those who do not care about motorcycles and are not interested in them. 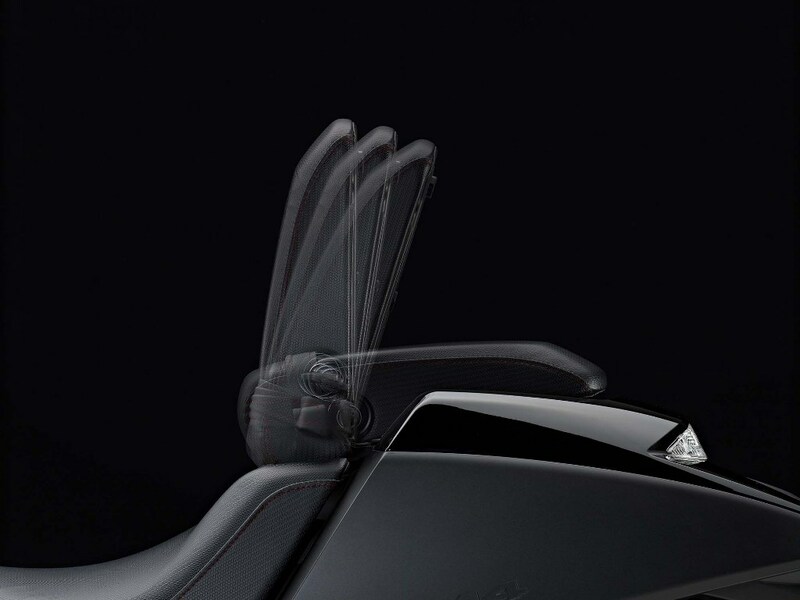 There are many features that can be found in this motorcycle making it more than stunning starting from the outside to the inside. 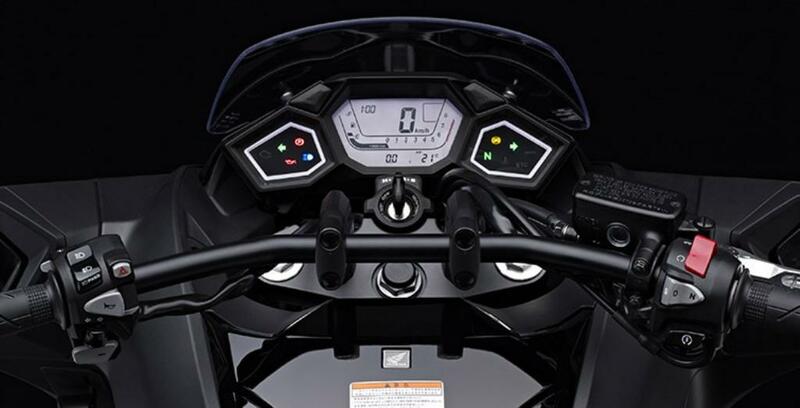 It features a unique and futuristic design that is really catchy and takes you to the future, saddlebag-type storage, 670cc liquid-cooled parallel-twin engine, six-speed Automatic Dual-Clutch Transmission, integrated front and rear LED lights, flip-down passenger seat that can be turned into a backrest for more comfort for the rider, low seat height, strong anti-lock brakes, 25-color LED display, 3.06-gallon tank and utility box with 12-volt socket. 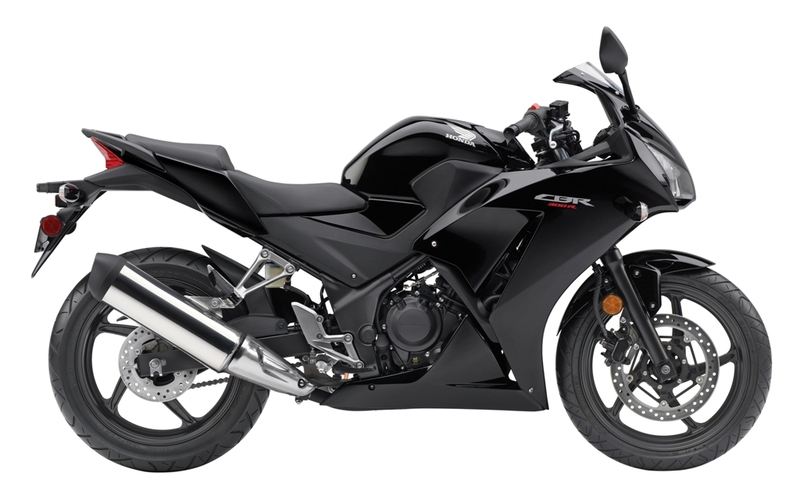 This model comes in just one color which is matte black metallic and it will be available in June 2015 to be sold for just $10,999. 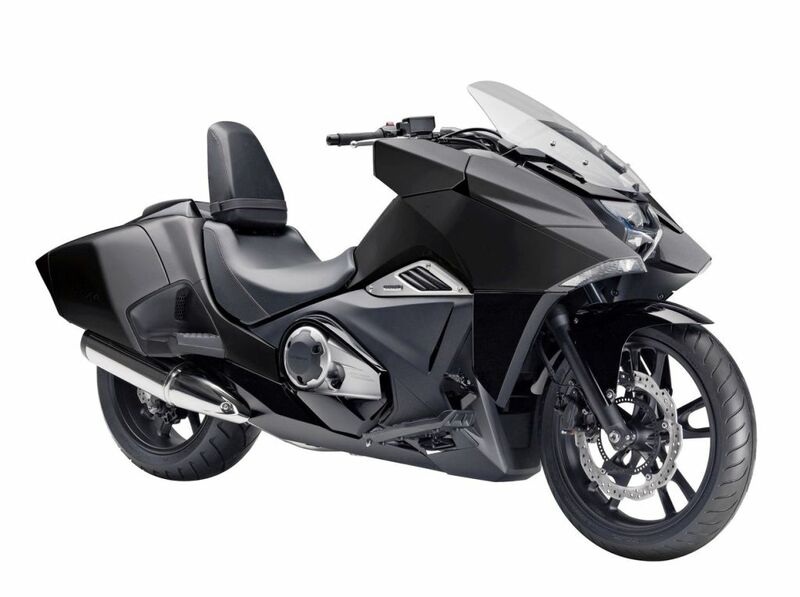 Honda NM4 makes riding on the road more than exciting.